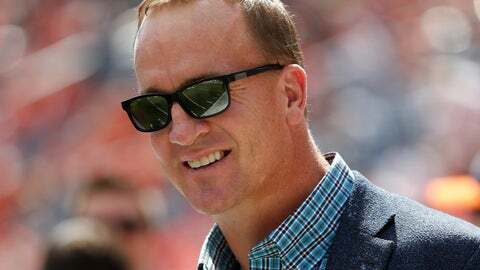 Manning, a lock for the Pro Football Hall of Fame when he becomes eligible in 2021, is hosting and serving as an executive producer for “Peyton’s Places,” a five-part, 30-episode series celebrating the NFL’s 100th season. The show debuts on ESPN in July, with ESPN and ABC airing special compilations. Bell and Nixon likely wouldn’t have gotten along. Nixon, as Manning discovered, was so annoyed he couldn’t watch the Redskins‘ home games from the White House during his 1969-74 administration that he asked NFL Commissioner Pete Rozelle to lift the blackouts.